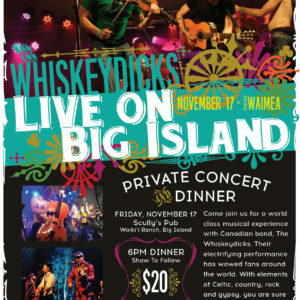 FRIDAY, NOVEMBER 17 Scully’s Pub Waiki’i Ranch, Big Island Come join us for a world class musical experience with Canadian band, The Whiskeydicks. 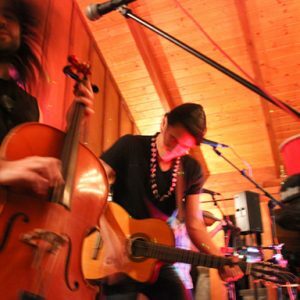 Their electrifying performance has wowed fans around the world. 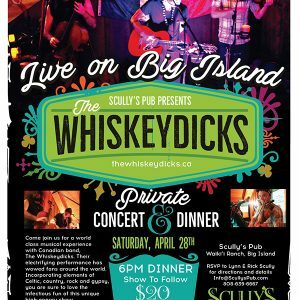 With elements of Celtic, country, rock and gypsy, you are sure to love this outrageous and contagious, high-energy show.